"This belief could provide some missing context to the signing of the lease with FarmTech despite the strong public backlash that had been ongoing against the ethanol plant, not only from the City of Oshawa, residents and local conservationists, but also other levels of government, who noted the deal was fraught with political cronyism." 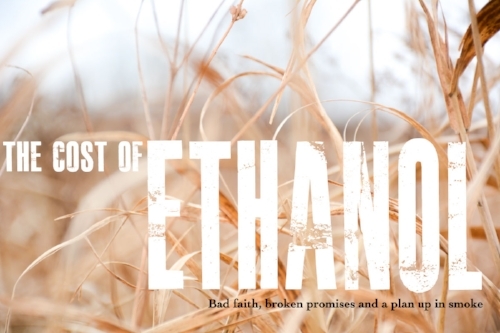 When the Oshawa Port Authority approved the construction of an ethanol facility in Oshawa by FarmTech Energy, it triggered an explosion of public dissent and controversy. That was in 2013. However, over a year later, the project was canned by the OPA, and an ensuing lawsuit from FarmTech has resulted in the port owing over $4 million to the corporation. But why?